Neighborhood bodegas, convenience stores, corner stores, delis and so forth inspire the Bodega and F@BRICK collaboration. For Innersect 2018, they’re taking the impulse buy to a new level. 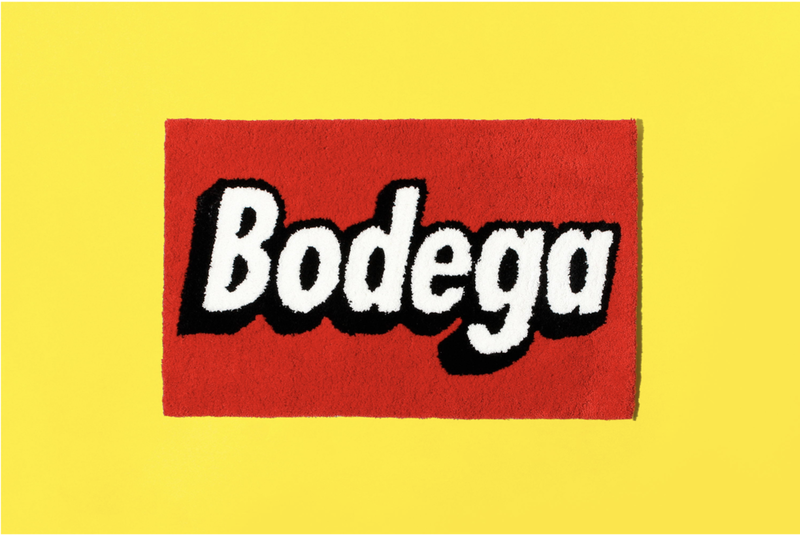 F@BRICK’ translates the Medicom Toy core philosophy of playfulness into original fabric designs by notable artists and designers while Bodega takes the colorfulness of packing and created a tribute to the local neighborhoods by designing the products to look like an classified ad section. The collection includes a fanny pack, zip pouch, flat pouch, tote bag and a pair of slippers. The Bodega branded rug brings the whole thing together. Even though the Bodega x F@BRICKS accessories collection releases December 7 at Innersect in Shanghai, China we hope to see a US release soon.